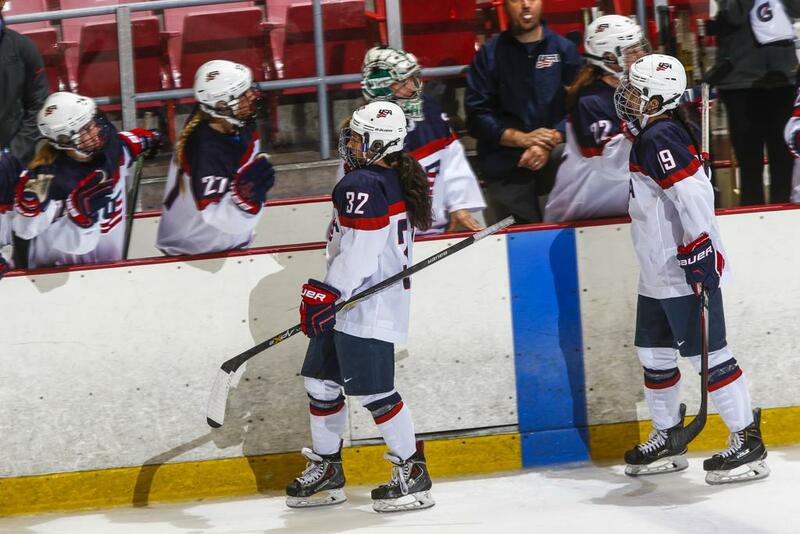 The Under-22 Series is a three-game series vs. Canada that features the U.S. Under-22 Women's Select Team. 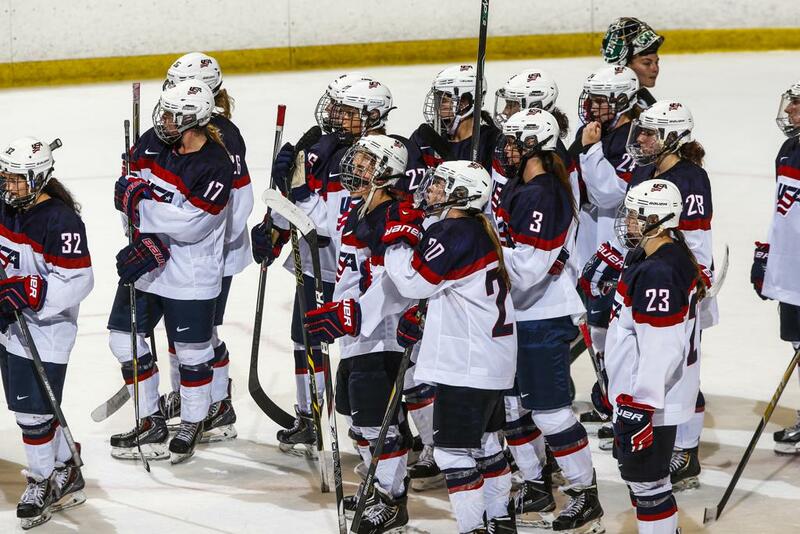 Twenty-two players are chosen to represent the U.S. following participation in the USA Hockey Women's National Festival. The series is held most years except for an Olympic year. 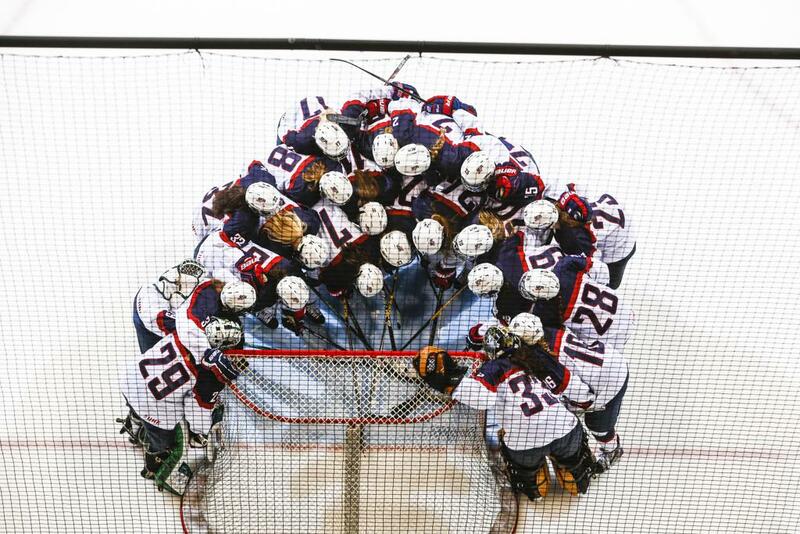 The U.S. and Canada have met 14 times at the Under-22 Series and Team USA holds a 17-3-3-17-2 (W-OTW-OTL-L-T) record.